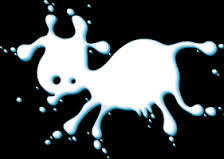 Where can I find information about raw milk? Where can I buy raw cheese? Where can I buy organic butter in Wellington? But note that this is butter made from pasteurised milk. At this time we don’t know of anyone retailing raw organic butter. 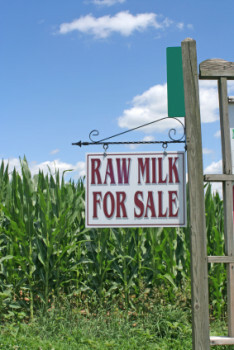 Are there any farms selling raw milk directly?